wildlife. In previous years, Wyoming has had rabies cases in dogs, cats, and cattle as well. Owners should be aware livestock and horses can be infected with rabies, and any animal showing abnormal behavior may be infected. In Wyoming, cattle are the most common domestic animal diagnosed with rabies followed by horses, dogs and cats. 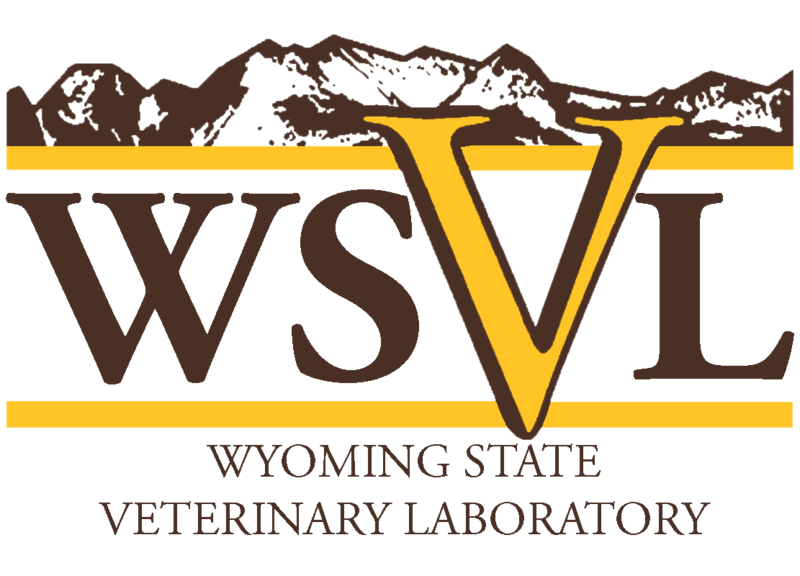 The Wyoming Department of Health has information on rabies on their website including information for health care providers, veterinarians and teachers. The CDC reports that rabies in humans is rare in the United States. There are usually only one or two human cases per year. But the most common source of human rabies in the United States is bats. 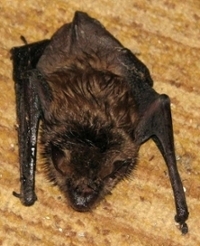 More information about bats and rabies can be found on the CDC website. For shipping we recommend placing the whole bat or head of the animal in two zip lock bags in an insulated box with ample ice packs. Please Refer to our information on Packing and Shipping Samples. Bats are smaller than they look because of the large wings. The most common bat in Wyoming, the little brown bat, weighs on average less than half an ounce. The tiny head of the bat is easily crushed, and the brain can quickly dry out if not refrigerated and kept in a tightly sealed container. We recommend that the bat be safely captured as recommended by the CDC. Dr. Myrna Miller at (307) 766-9934.